Miami-based Carnival Cruise Line will be rolling out the staggered check-in to more ships from October 2016. Staggered Check-In is being added to five more ships which are sailing out of Long Beach, Fort Lauderdale (Port Everglades) and Mobile. 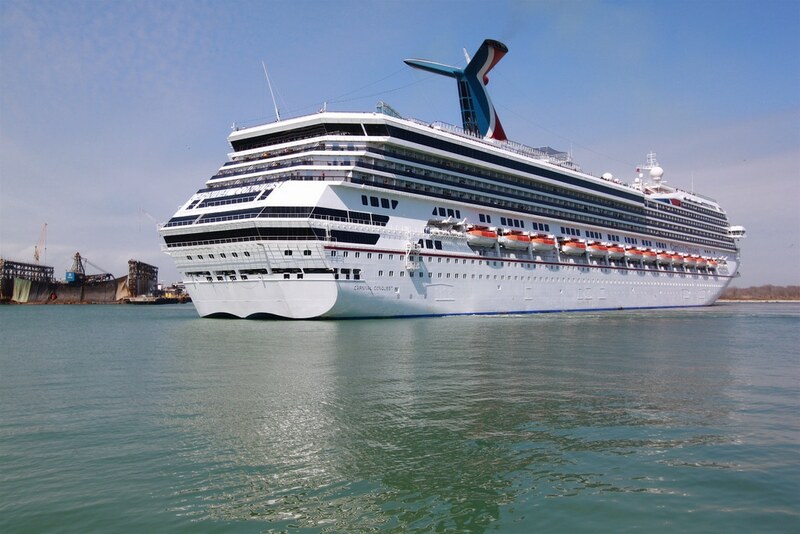 The new process was first introduced Galveston, Texas with the Carnival Freedom in November 2015. Since then the embarkation ports which have staggered embarkation has proved to be popular as mentioned by senior cruise director and Carnival ambassador John Heald on his Facebook page. As posted on the Carnival site the Carnival Imagination will begin from October 6 in Long Beach, Carnival Inspiration from October 7 in Long Beach, Carnival Miracle from October 8 in Long Beach, Carnival Conquest from October 9 in Port Everglades and finally Carnival Fantasy from November 9 in Mobile. Staggered Check-in can also be used for checking in online, cruisers can choose their own 30-minute boarding timeframe which suits them. Cruisers who don;t use the online check-in tool will be automatically given a boarding window via email on the morning of the cruise. This will help with a fast process at the terminal building and at security checkpoints. Staggered Chick-In has already been rolled out to ships sailing from Baltimore, Barcelona, Charleston, Galveston, Honolulu, Miami, New Orleans and Norfolk.We can expect even more ports to be added in the future.